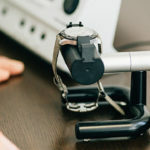 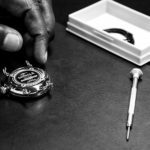 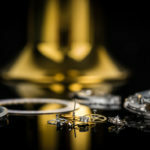 We’re always interested in connecting with watchmakers who are interested in Crown & Caliber’s team of watch service professionals. 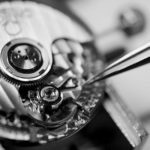 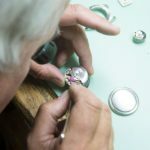 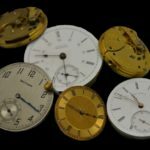 Incoming watchmakers will join our group of Swiss-trained experts, with the opportunity to work on a wide range of pieces in a dynamic environment. 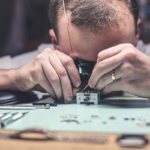 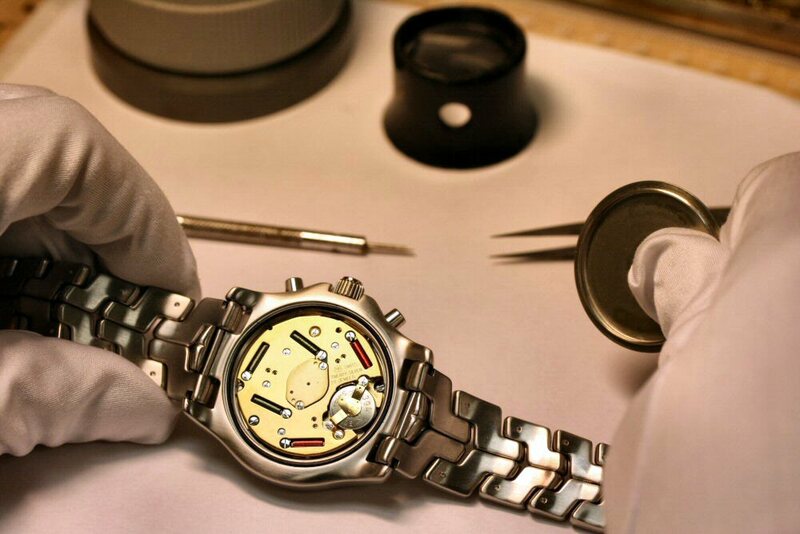 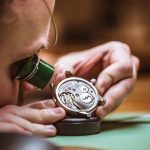 Learn more about our watchmaking team and values here!